A woven belt creates an original and hand-made Mexican attire for you to look great. 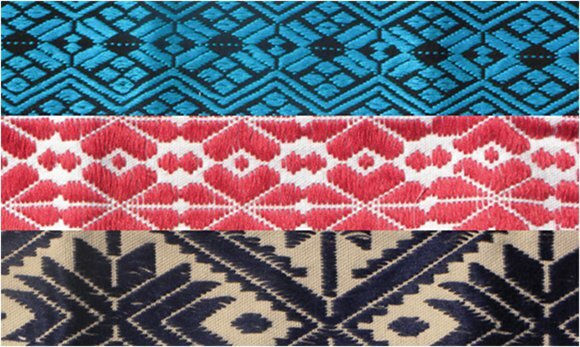 The nice thing about this kind of woven belt is the selection of colors and patterns which complements many kind of Mexican outfits. For example, it can be used with a simple Mexican dress design, or even with a Mexican blouse and jeans. 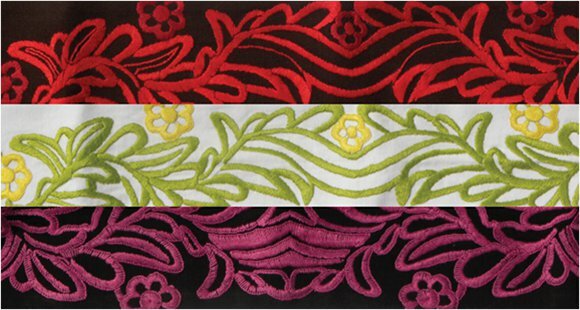 Embroidered belts are garments for those who appreciate hand-made work, and have a delicate taste for dressing. We are proud to partner with artisan women in indigenous communities in the center of Mexico that embroider by hand beautiful designs. Thanks to their efforts, women in these remote areas of Mexico are improving their quality of life, and the world gets a taste of Mexican culture. Maka also partener with famous designers in Mexico to create unique pieces that combine the embroidered work with modern and appealing designs that represent Mexican culture. This design with flowers make a you look striking thanks to its colors and forms. This simple flower design is elegant. This designs is sophisticated and also original. 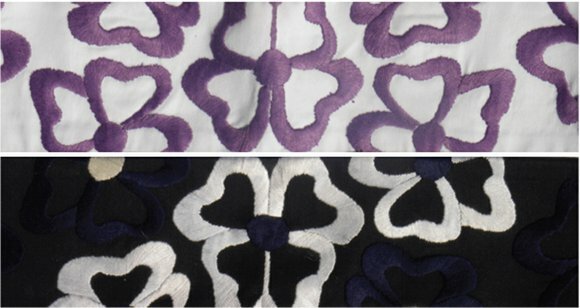 These are Mexican patterns inspired in traditional indigenous clothing with typical representations of flowers with zig-zag lines. 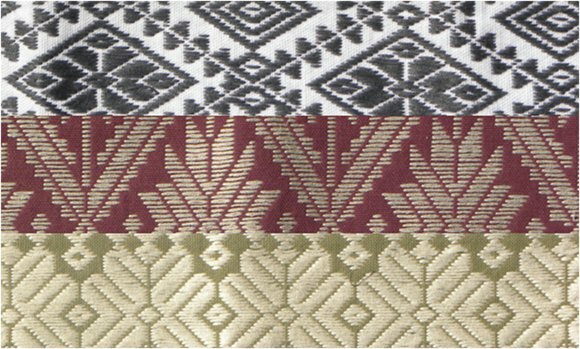 These warp-patterned geometric units patterns are indigenous classical with flower images. You can use the Mexican woven belt for any occasion from the elegant to the casual and every day wear.